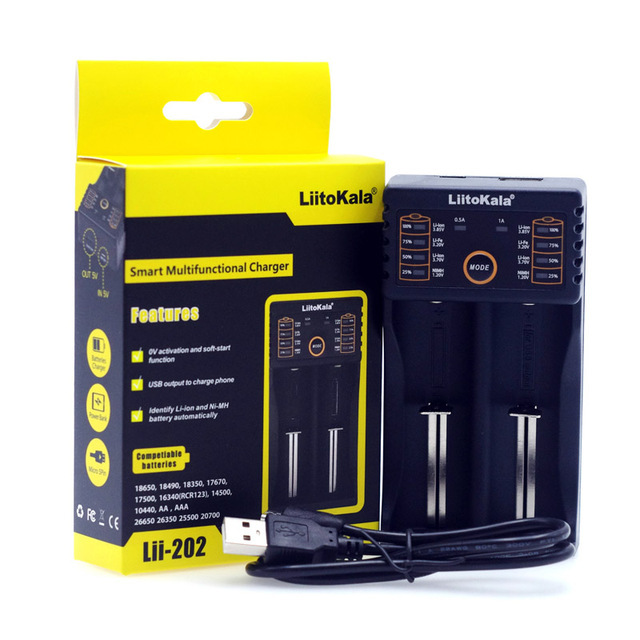 Input voltage: 100 ~ 240V 50 / 60HZ 0.3A (AC) Output voltage: 5V (DC) Output current: 2000MA Output socket: USB (standard) Output voltage accuracy: ± 0.3% (no load) Wide input range, high voltage accuracy Built-in IC program, can play the role of overload protection, please rest assured that use. 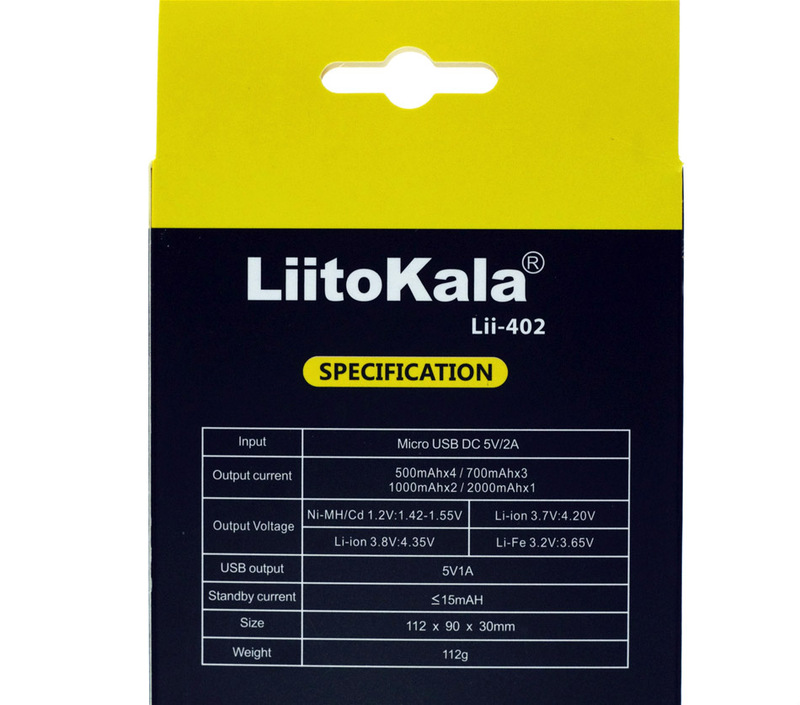 Product performance characteristics: 1. 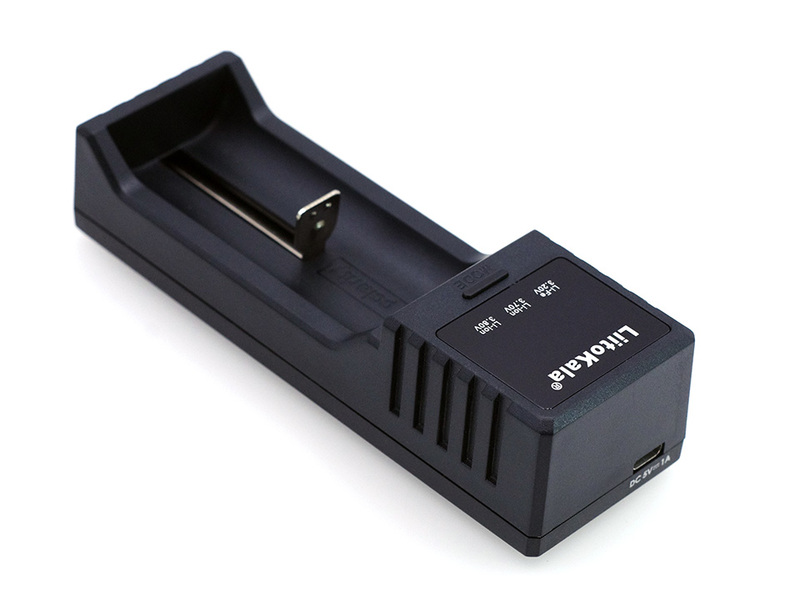 Product built-in import management chip; 2. 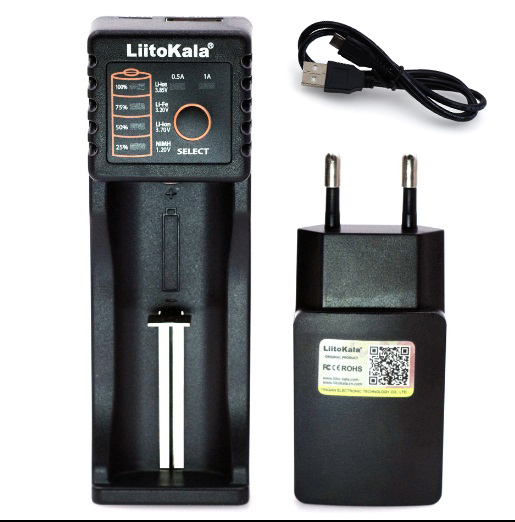 Constant current / constant voltage / constant temperature check mode charging, so that the charging current to maximize; 3 can activate the depth of discharge of the battery and reduce power consumption, the battery voltage Low when the use of low current pre-charge mode; 4. 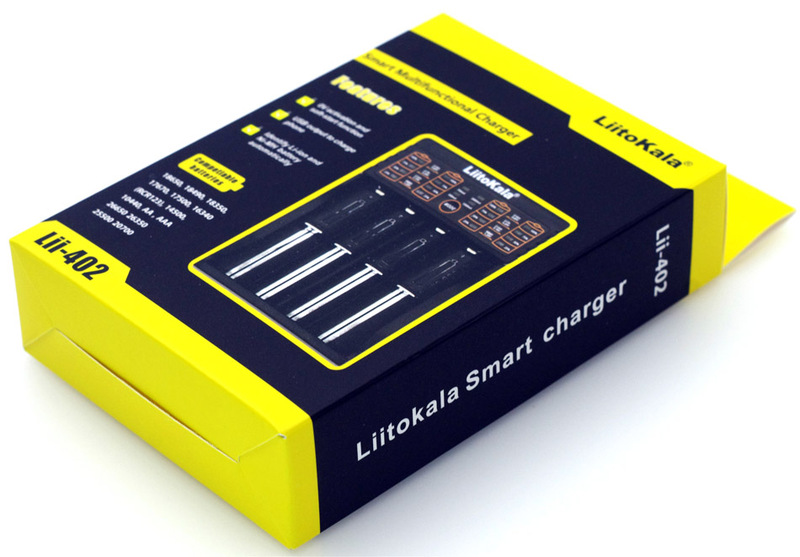 Power-down automatically enter the low-power mode of sleep mode charge. 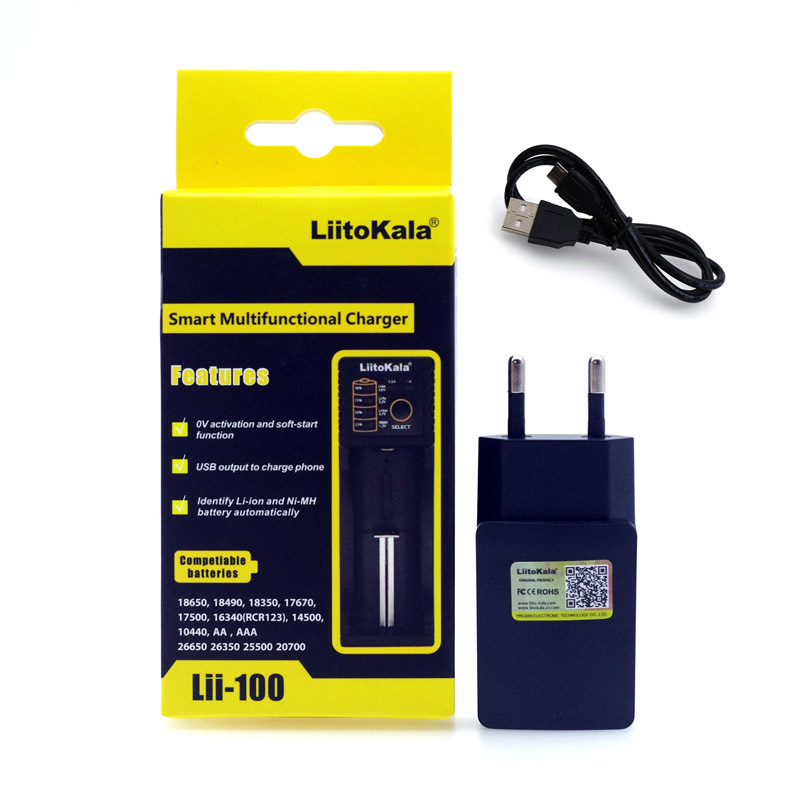 Features: 1, the charger for the USB output interface, can be used for mobile phone tablet computer equipment without interfering with each other 2 , The charger USB is 2A, to adapt to a wider range of electronic products 3, the charger shell for the ABS fire environmental protection materials, the use of smooth design, effectively prevent scratches to ensure that the beautiful appearance of the product 4, the charger built IC control protection circuit, over-voltage and over-current protection, the maximum protection of charging security, high efficiency, fast 5, versatile input design, continuous output voltage, built-in anti-electromagnetic interference filter, pay attention to your charge and use your Love machine; product color: (black white) color optional Packing: PC plastic bag in bulk, each box 100 per carton 500 (can be customized single independent packaging) Warranty: 12 months Use: Insert the product with a USB cable to connect the phone or other digital devices can be used;5V2Ausb interface Universal Description: USB standard interface for a variety of digital products such as matching fast charge. 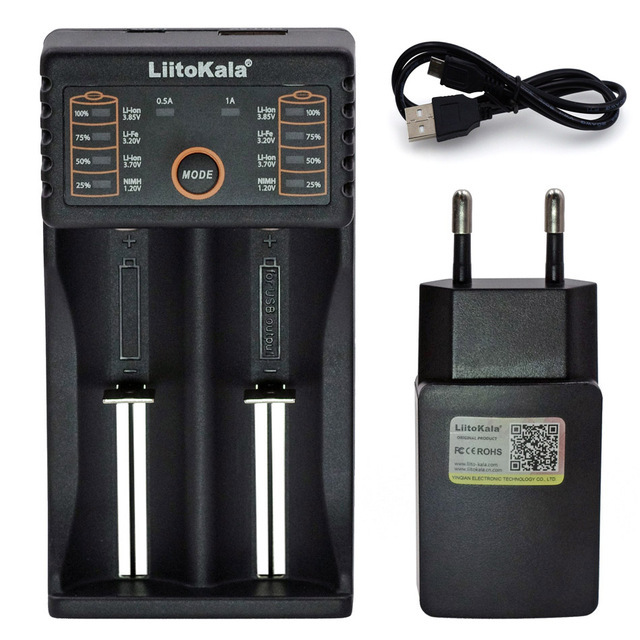 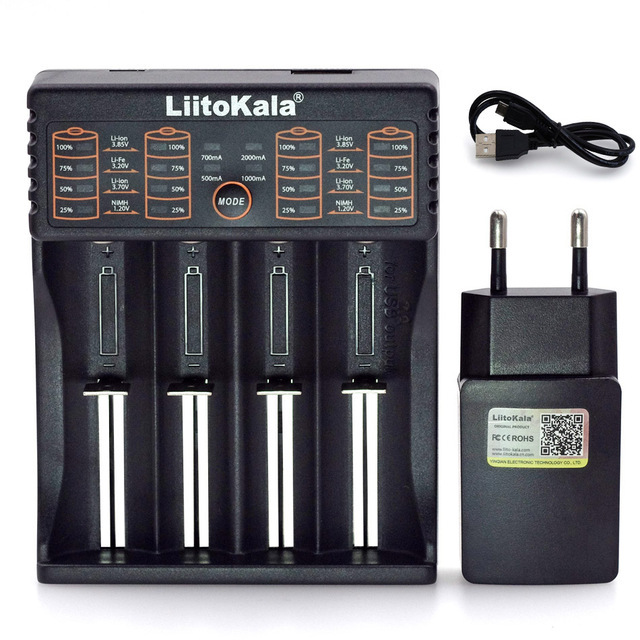 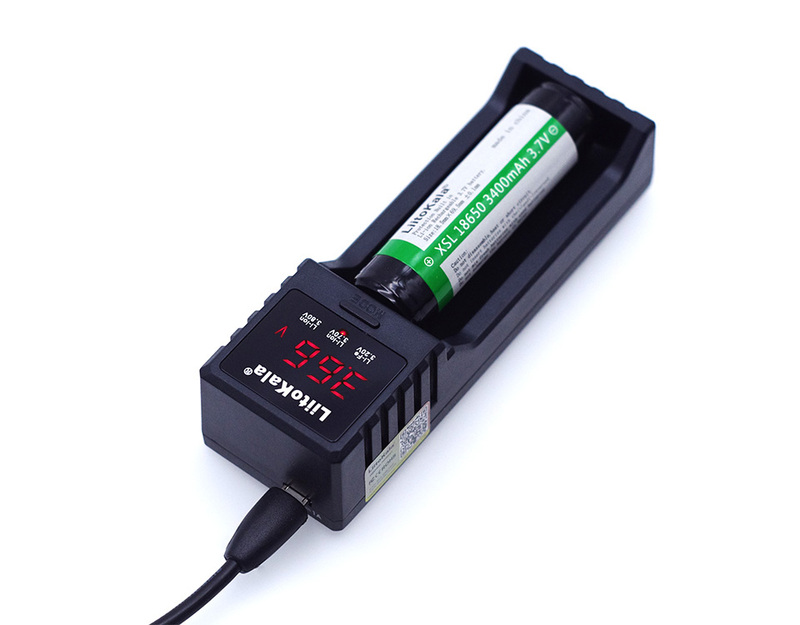 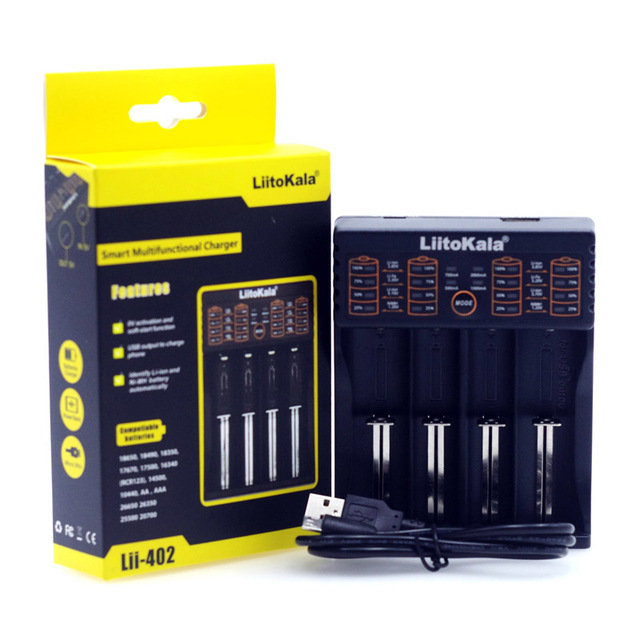 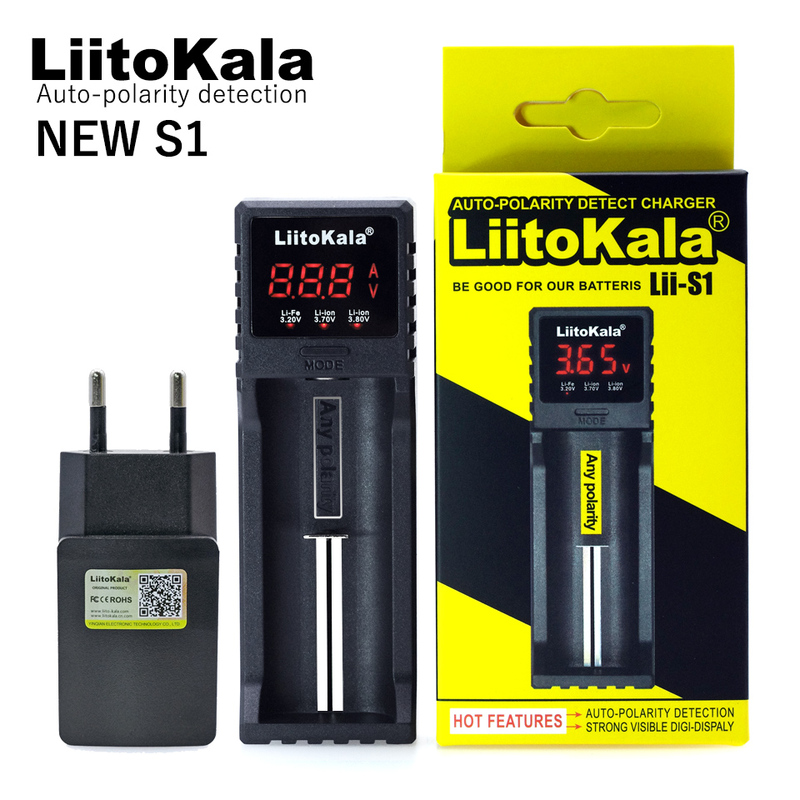 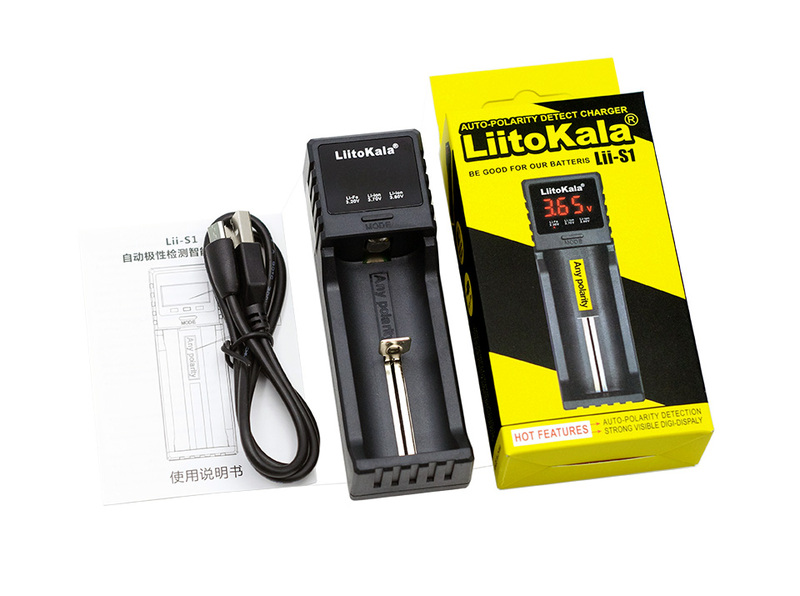 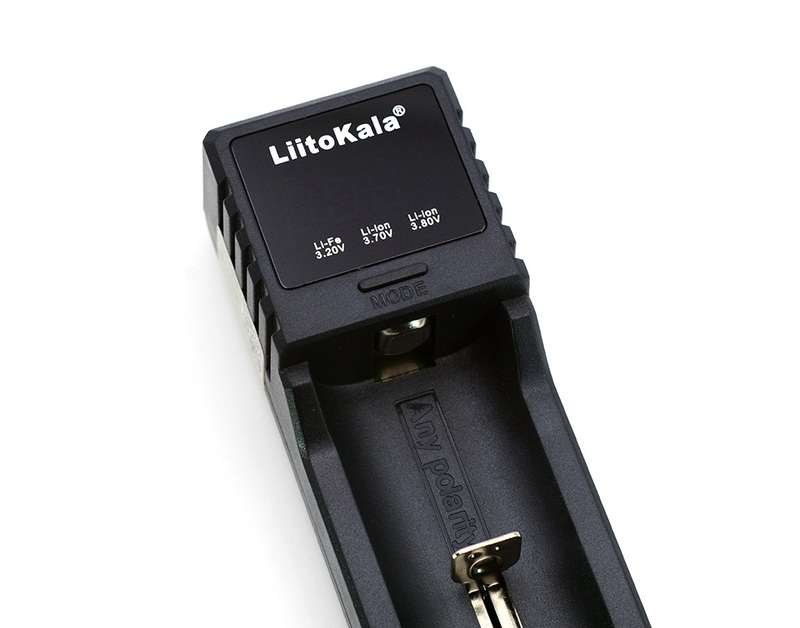 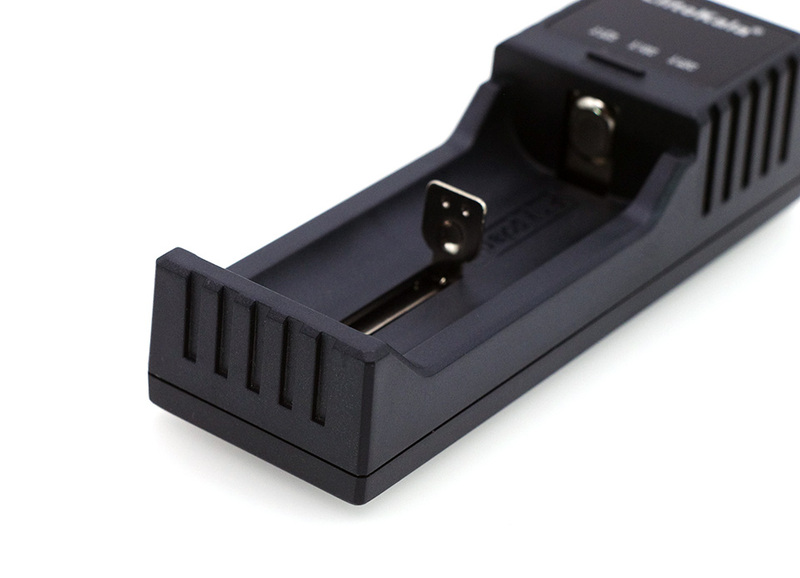 Special Note: This product has overcharge, overcurrent protection function, according to the size of the battery capacity, charging time length, charging, the battery charger shell is a normal temperature rise is normal, please do not put the poor battery into the charge, so as not to damage charger.